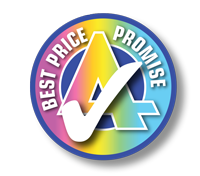 Description: Our poster printing service gives you large format posters printed in full colour on one side. 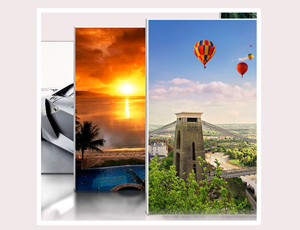 We provide a free online large format poster design service. If you do not have print ready artwork and you would like to create your own large format poster design, try our Online Design Studio. You can create your artwork from scratch or you can select one of more than a thousand large format poster templates. 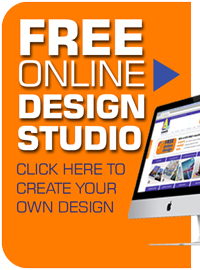 Our Online Design Studio is easy to use and it is FREE!